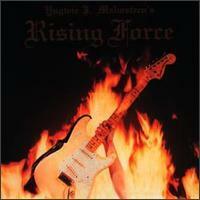 Rising Force is a Yngwie J. Malmsteen project as well as his debut solo album released in 1984. It is also the title of a song on Malmsteen's album Odyssey. Rising Force is credited as the beginning of Malmsteen's significant development of Neo-Classical metal in the 1980s.